Kloha, Jeffrey, "008. Chapter 6, Basic Gnostic Teachings" (2008). 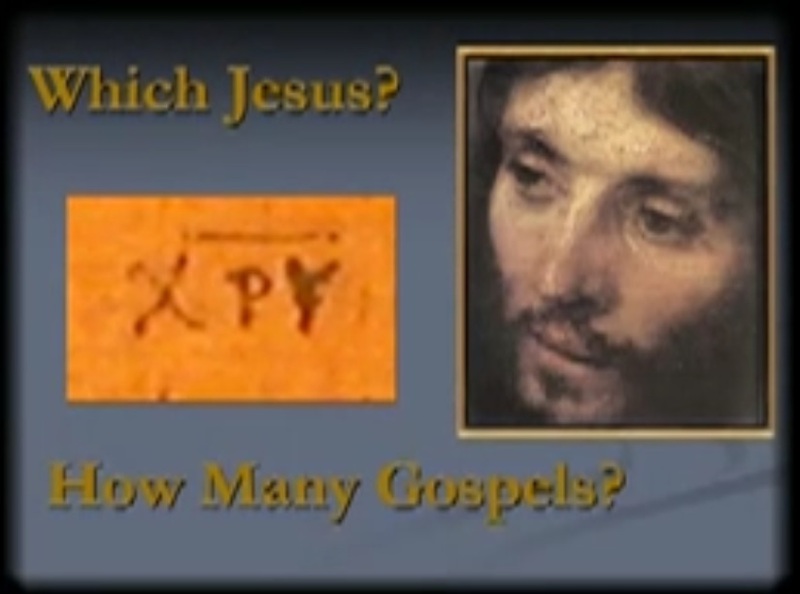 Lay Bible Institute: Which Jesus. 10.